Choosing the right flooring for your home requires little time and effort. 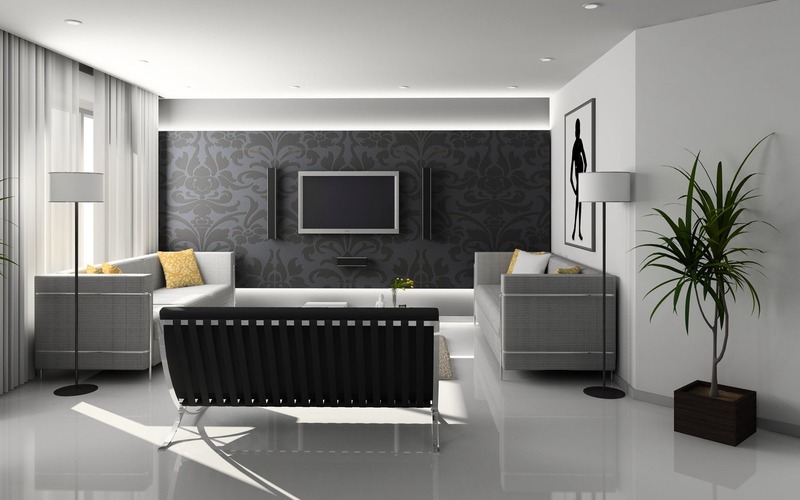 Research on the right flooring for space, lifestyle and of course your budget. 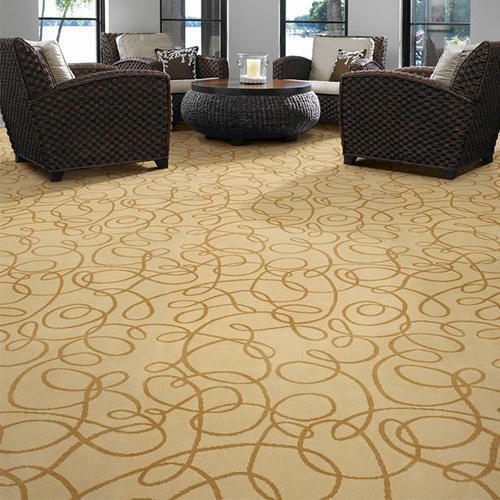 If you want to create a comfortable, soft surface such as living room areas, hallways and bedrooms, carpet is always a wonderful choice. Most carpets are made from sustainable materials like wool that will not harm the environment. 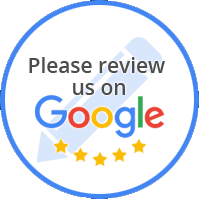 See our eco-friendly information here. 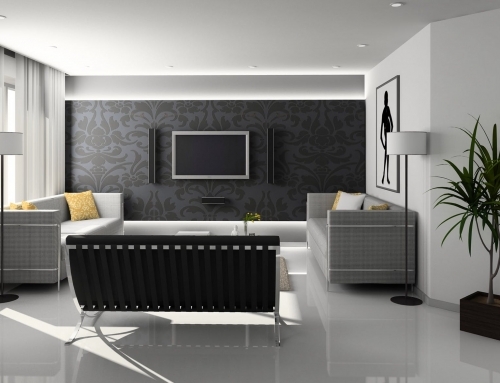 It also plays a big role to make the room look more spacious and clean. Add to that is if you want to have a quieter floor. Hardwood flooring and other hard materials can create noise nuisances both from human and animals. One disadvantage though is for those with allergies. Carpets, if not cleaned or maintained regularly can home of dirt and dusts. 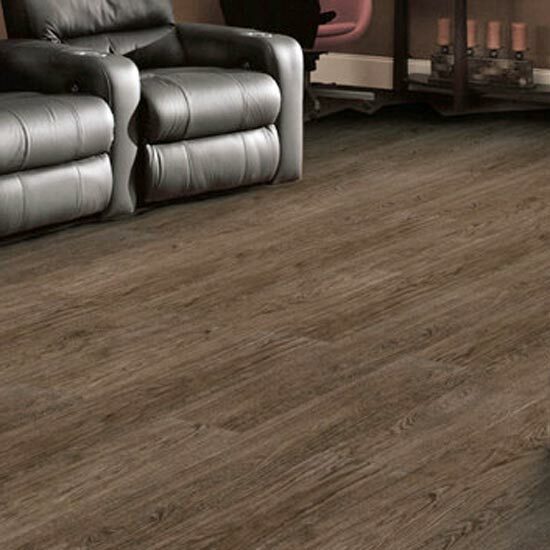 Laminate flooring gives an attractive and authentic look. This type of flooring is has become one of the most popular flooring choices. It has a wood grain appearance with the same shape and size of a real wood plank. This decorative layer is permeated with a resin, bonded to a rigid core, with backing material to prevent the floor from warping. It is better suited for kitchen, living room areas, and dining rooms. As the image that is printed on the paper layer is a photograph. 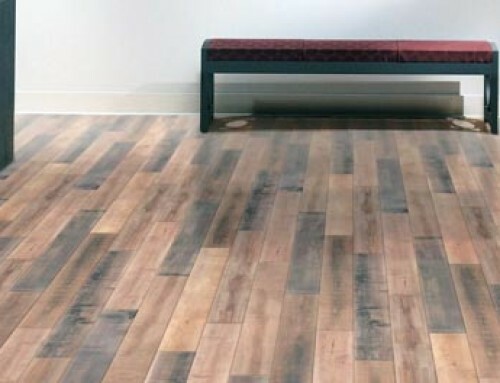 Laminate floors really do look like wood, stone, or other materials without worrying about durability and at a great price! If you want a modern feel and one that is easy to maintain, timber is the best choice. Timber lasts longer than other flooring options and can be refinished several times or can be stained to change the look. 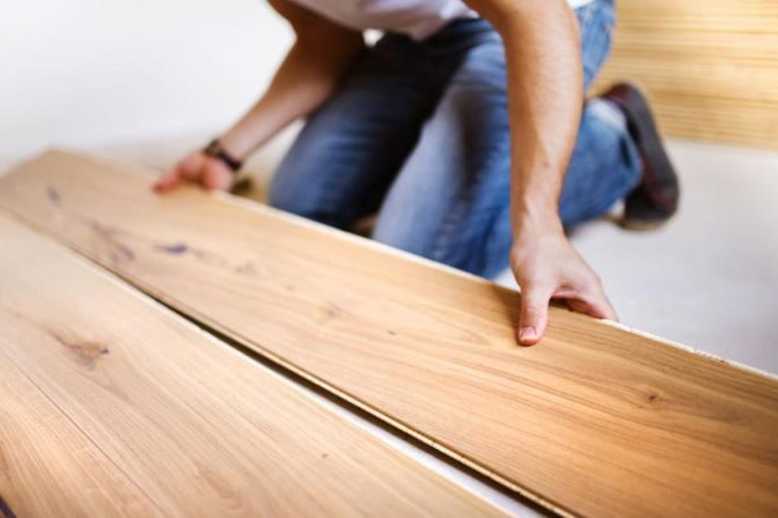 Timber flooring is not suggested for areas like kitchens and bathrooms since water can heavily damage wooden floors. Though some newer engineered woods are more stable and can be used in these areas providing you try and minimize spills. 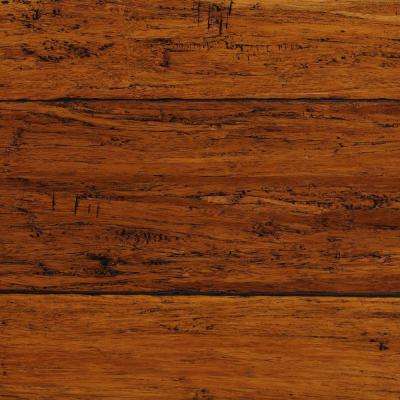 Timber flooring is available in various designs such as strips, planks, and parquet squares. It is a very strong and flexible material for flooring and other home furnishings. Bamboo is a natural flooring material that has many of the properties of timber flooring, even though it is produced from a type of grass. The bamboo plant is a highly renewable resource that grows to maturity in as little as three to five years, much faster than hardwood trees which can take twenty years or more to reach maturity. 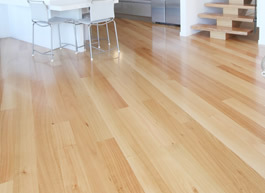 It is easy to maintain and is slightly more resistant to water damage and stains than most timber flooring. 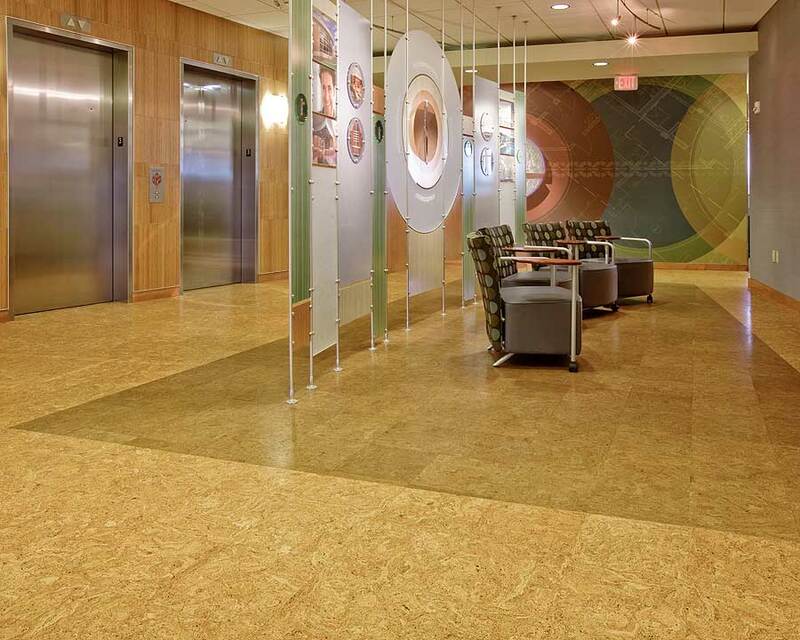 Bamboo is firmer and more sustainable than traditional flooring. 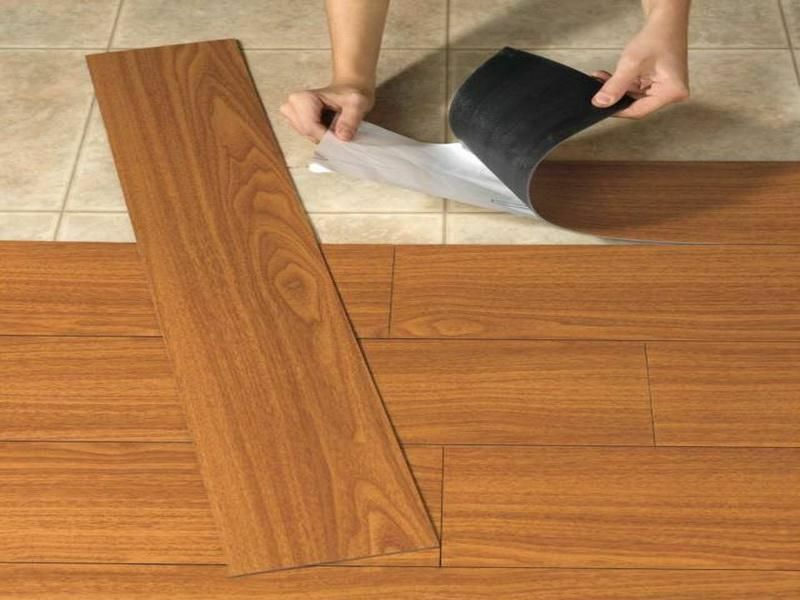 The best quality of vinyl flooring is its durability and resilience. Most vinyl flooring are made to be scratch proof and stain resistant. Vinyl floor coverings are durable and suitable for any room in the house. Vinyl is usually available as sheets or tiles. Vinyl floors are a popular option among many homeowners, particularly in kitchens and bathrooms. A synthetic cousin of linoleum, vinyl flooring is water and stain-resistant, versatile, and provides good durability for the cost. 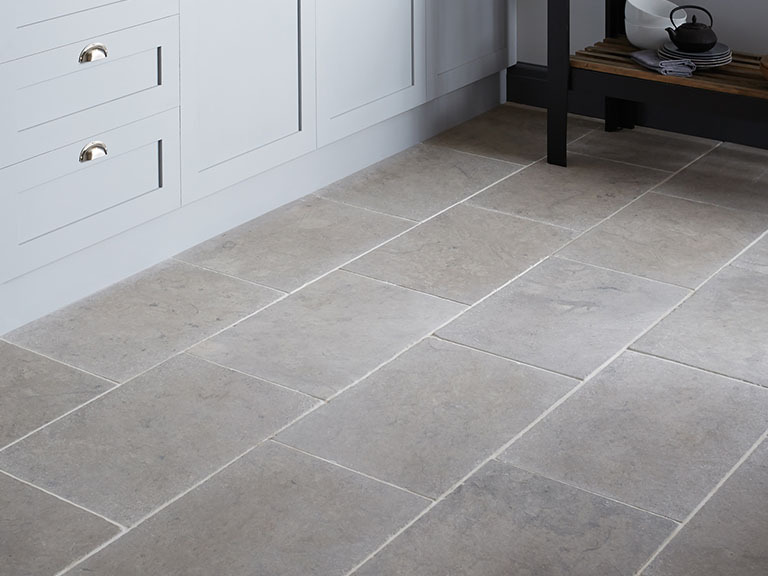 It is also softer and warmer underfoot than tiles and is often preferred over tiles by people with small children due to safety reasons. 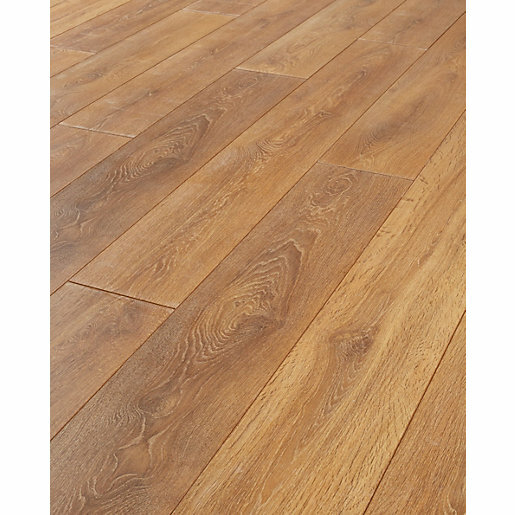 It is a waterproof flooring that has the look and feel of a timber. Since it is naturally waterproof, it can be installed in kitchens, bathrooms, and laundries where traditional wood flooring cannot be used. Because of its durable textured surface, hybrid flooring functions like a timber and will last a while because of its water proof characteristics. Due to modern technology, the surface layer of each board is finished with a protective coating embossed with a textured timber grain. The main advantages of tiles flooring are that it last longer and is hypoallergenic. A tile is a manufactured piece of hard-wearing material such as ceramic, stone, metal, or even glass, generally used for covering roofs, floors, walls, showers, or other objects such as tabletops. They are also naturally resistant to the water and high humidity conditions. These properties make them ideal for use in moist environments such as bathrooms or kitchens. 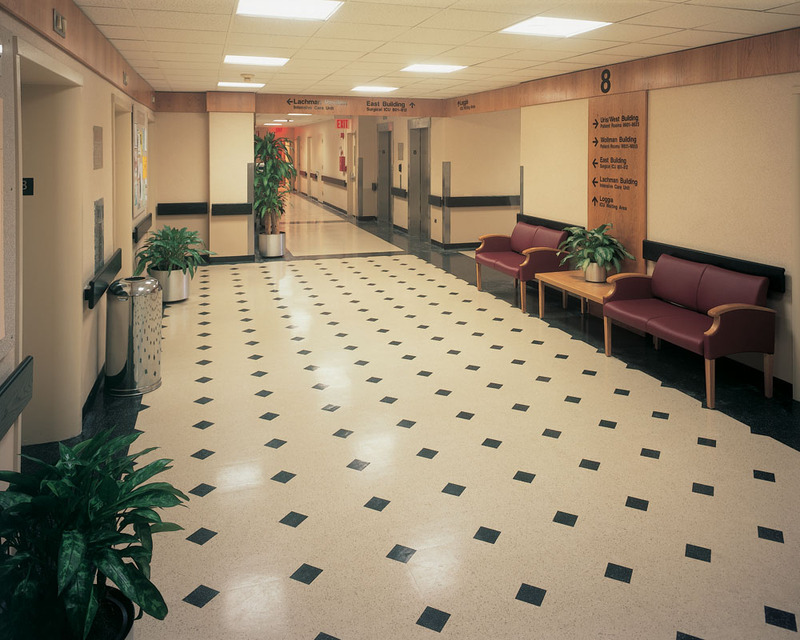 Linoleum flooring is a composite of cork wood dust, limestone, recycled wood flour, and linseed oil. 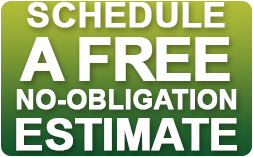 It is one of the more environmentally safe choices when it comes to flooring materials. Linoleum floors are tough against impacts or dents. 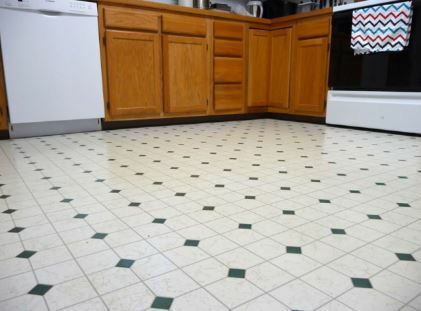 Oils cannot also affect linoleum flooring nor damage it. 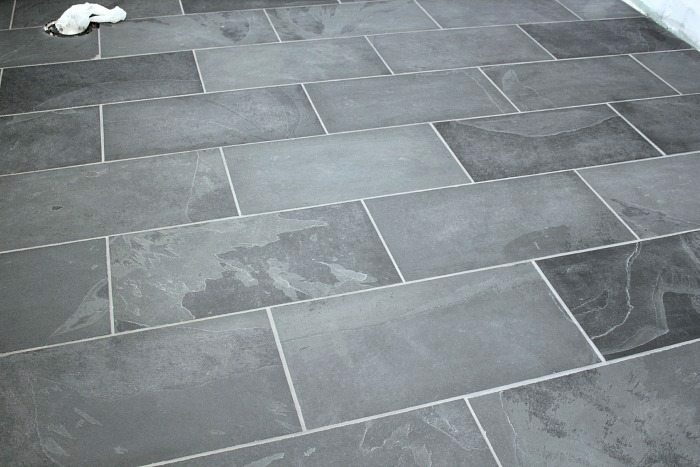 A floor using this type of tile provides a smooth and comfortable feel. Cork floors are made by peeling off the bark while saving the tree. They are great at insulating the home and keeping it relatively sound-proof. It is anti-allergenic unlike most flooring types and resists against insects well. 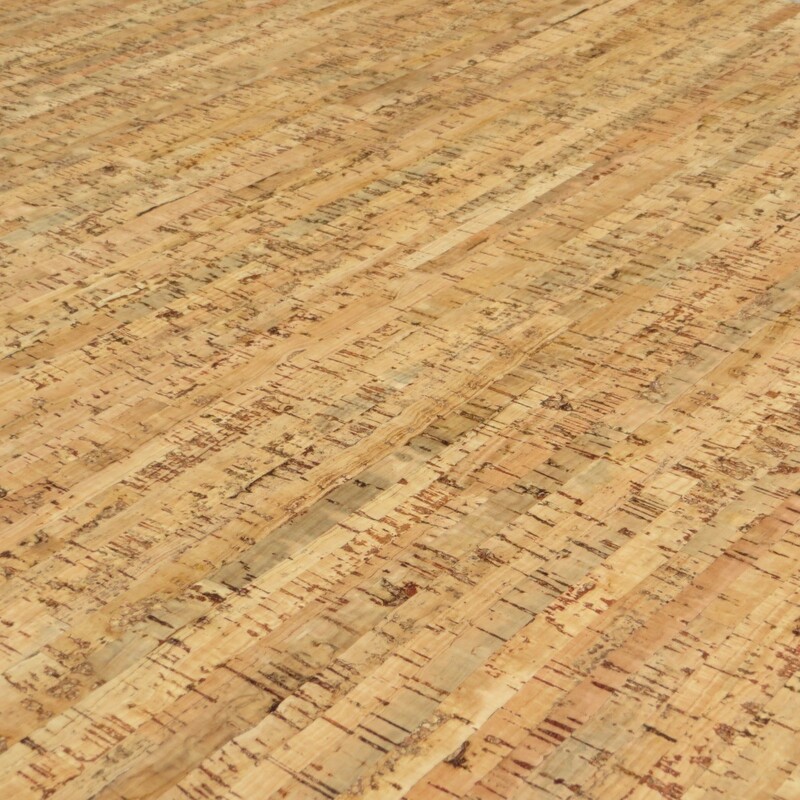 Since, cork is all natural, it is environmentally friendly and sustainable. Cork floors are resistant against abrasion and can be easily cleaned. Since there are different kinds of stones, natural stone tiles also come in different types like limestone, clay, granite, pebble, sandstone, slate, travertine and onyx. They are generally durable and provide an unmatched elegance to your home’s interiors. Stone floors can also withstand high temperatures and are suitable to be placed near sources of radiant heating like fireplaces, stoves, or furnaces.